Are you looking to build stronger relationships with other church members? 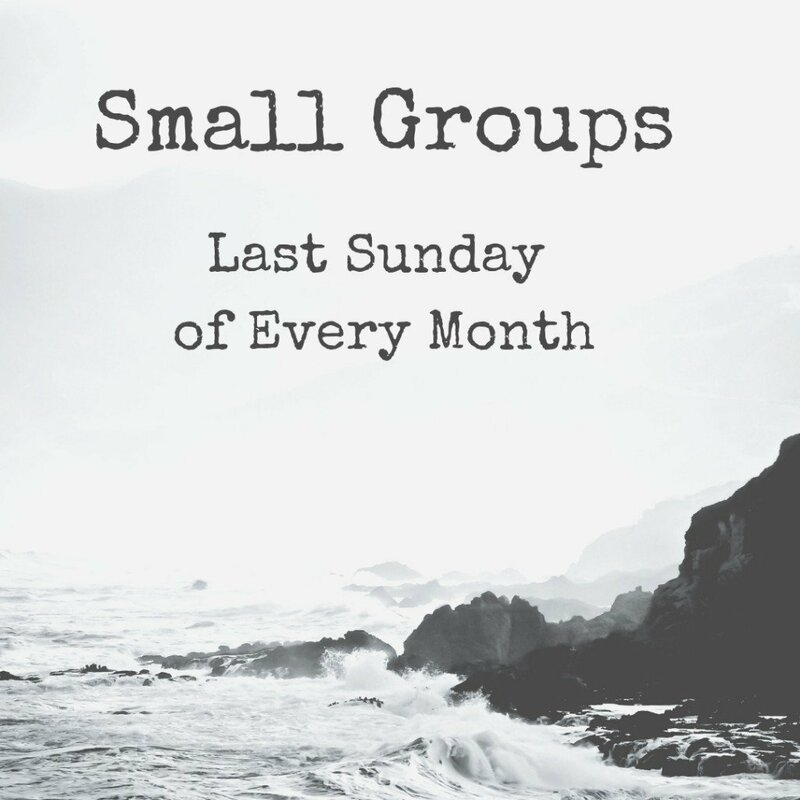 Join one of our Small Groups for food and fellowship while reviewing Sunday’s sermon notes. Time: 4:15 p.m. to 5:45 p.m.
Time: 5:00 p.m. to 6:30 p.m.